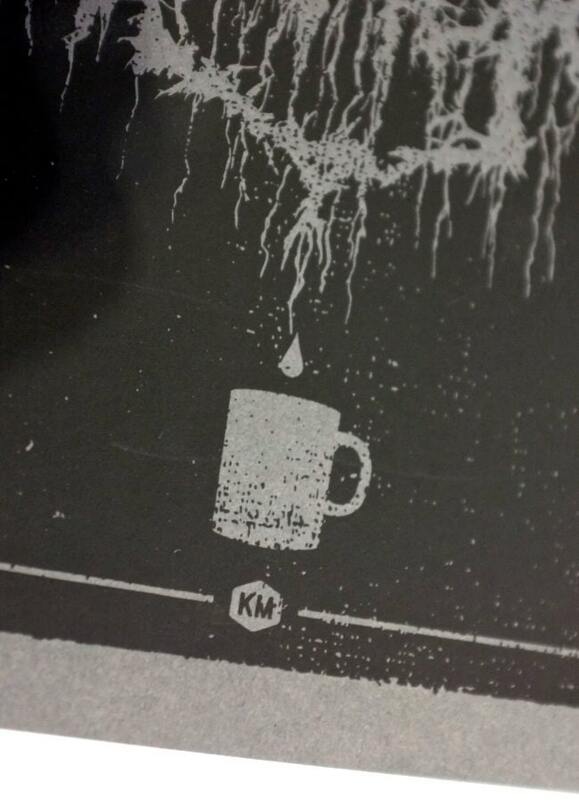 This new Knifemen print represents our two loves. 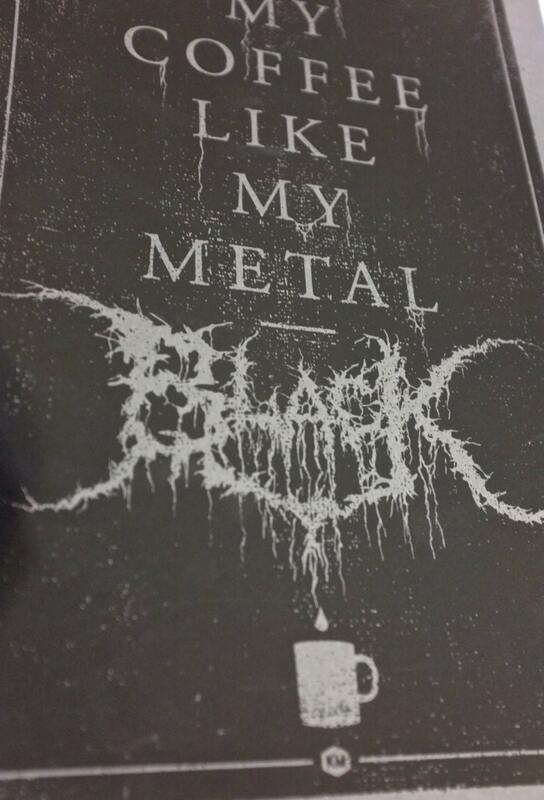 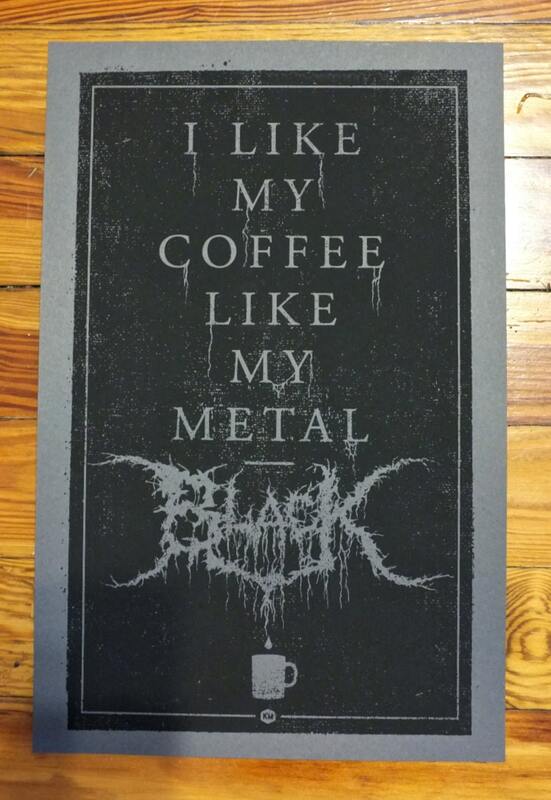 COFFEE + METAL. 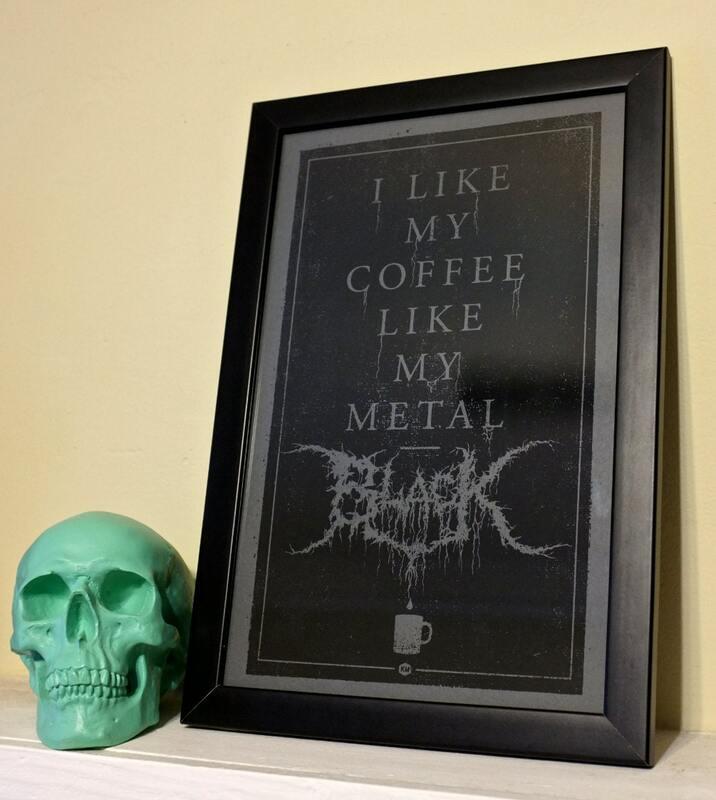 Fantastic print, thanks so much!